My interview on TruNEWS on November 11, 2016. Click on the image above to go to the TruNews site. Or click here. Have the prayers of Christians changed the expression of cycles? 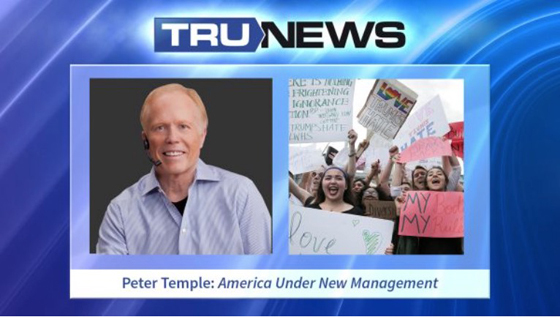 Today on TRUNEWS, Rick Wiles discusses the jubilant evangelistic opportunity God has granted The Body of Christ under a Trump administration. Pastor Rick speaks with futurist analyst Peter Temple about the historical unrest cycle and the looming Supermoon Monday morning. The crew also shares the latest from the Great Again Transition Team and Flowing Streams plans for 2017.